Dubai: An Emaar Properties subsidiary is selling its stakes in five of its hotels in Dubai to Abu Dhabi National Hotels, as part of a move to become an “asset-light” entity. The full transfer of these interests should close before year-end or early next year. The properties are Address Dubai Mall, Address Boulevard, Address Dubai Marina, Vida Downtown and Manzil Downtown, together accounting for nearly 1,000 hotel rooms. 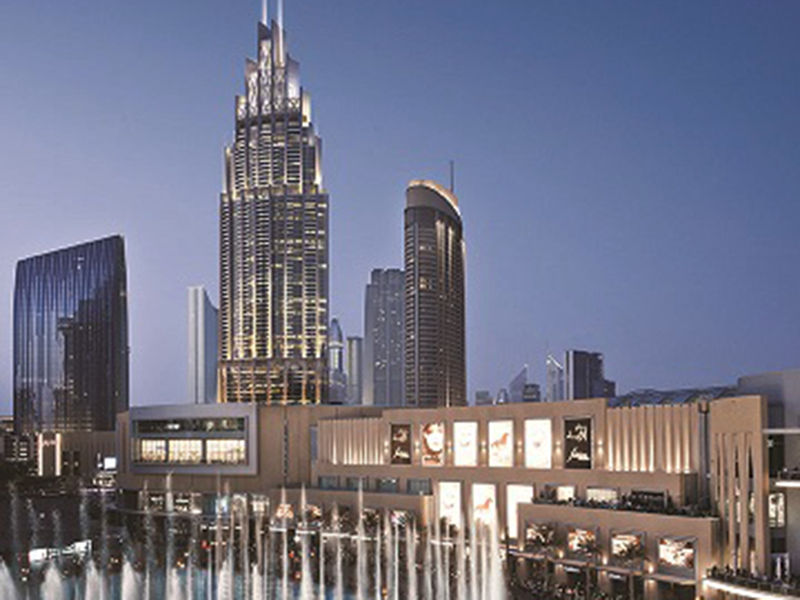 Emaar Hospitality Group will continue to manage the properties as per agreements reached with ADNH. “This transaction will strengthen our presence in Dubai and expand our current luxury portfolio of hospitality assets, which comprise the Ritz Carlton Abu Dhabi Grand Canal, The Park Hyatt in Saadiyat Island and Sofitel JBR in addition to our upper and upscale properties namely, Le Meridien, Sheraton and the two Hiltons in the Abu Dhabi,” said Shaikh Ahmad Mohammad Sultan Suroor Al Dhaheri, Vice-Chairman at ADNH. The Abu Dhabi entity also has stakes in resorts in Morocco and Egypt.